Easy and simple to set up and GREAT customer service. Purchased this timer as a replacement timer for this seasons deer hunting. 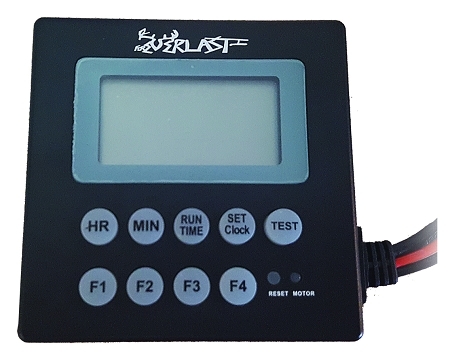 Timer is simple to setup, offers adequate feed times, display can be read even in bright sunlight, test mode is simple and straight forward. I had the fuse blow, may have been my fault and not necessary a problem with the timer. Downside is the fuse is not a readily available fuse. Positive upside, and the key to keep me coming back to Foreverlast, I contacted Foreverlast via email and received a response in less than an hour. Rep indicated that they would put a fuse in the mail, no cost! I received four replacement fuses. Never have I ever received this level of customer service from any company I have purchased anything from. Count me in as a return customer. Thanks and keep up the great customer service. I give the product & customer service a 5-star rating.